Make your message stick with some of these Tri-Stic Bic pens. 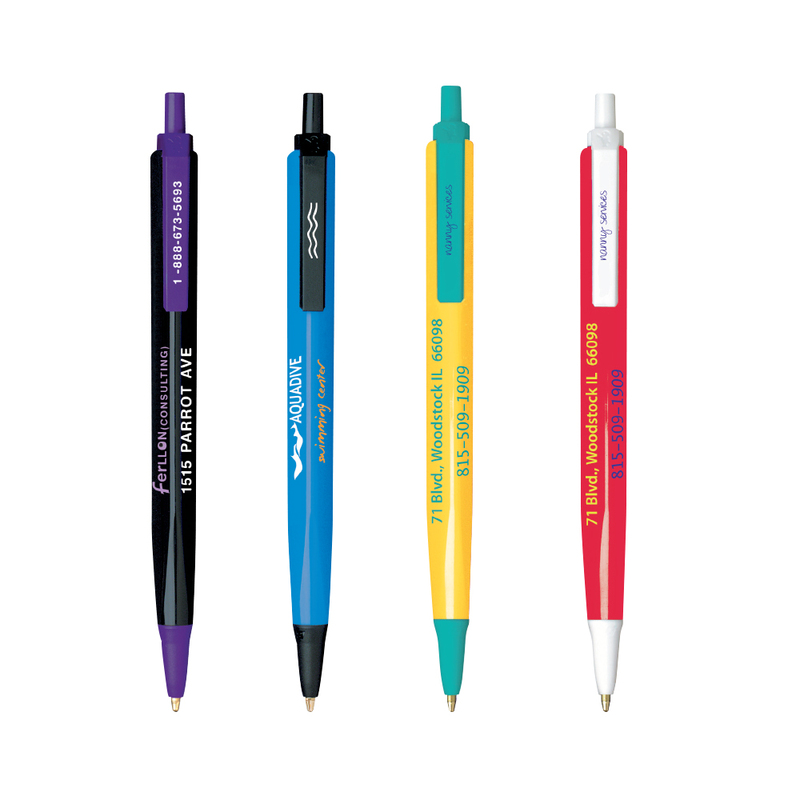 Looking for a way to increase your brands awareness and display important information such as your phone number or website? Well these pens have the perfect design just for that and function almost like a business card. You have 3 different sides, allowing you to print in 3 different colours and 3 different messages. Not only that but these pens are Mix n Match with over 100 possible colour combo's and your choice of either blue or black ink. 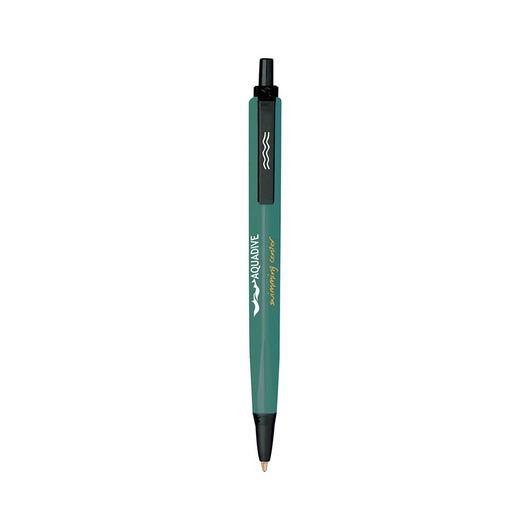 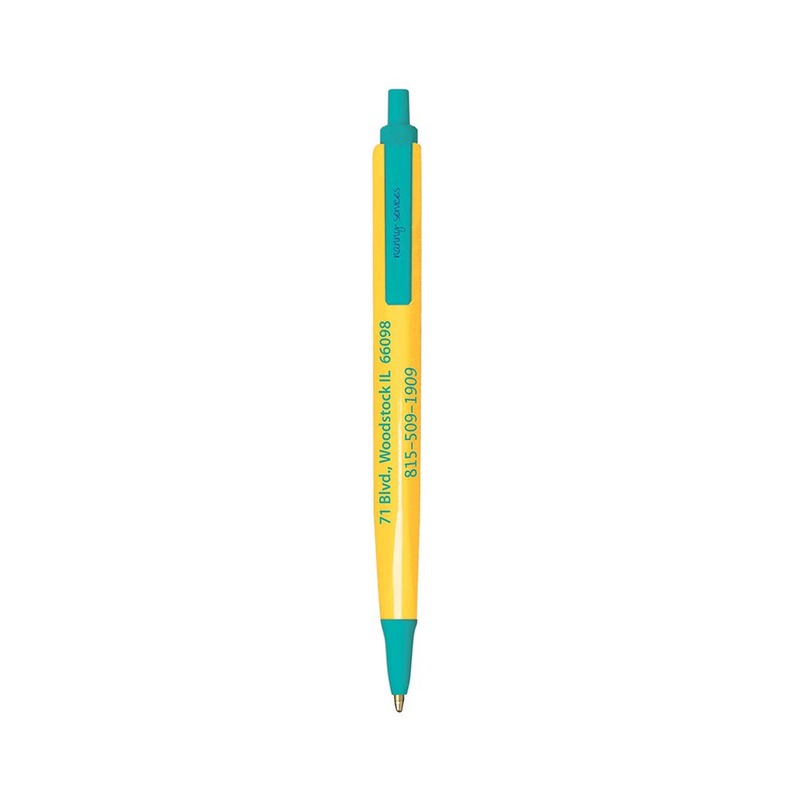 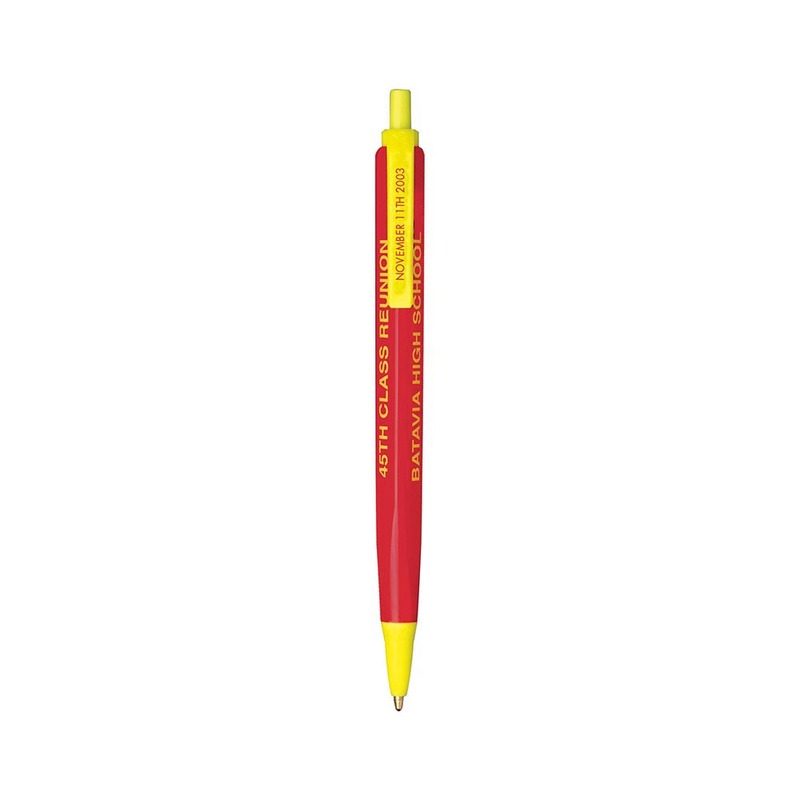 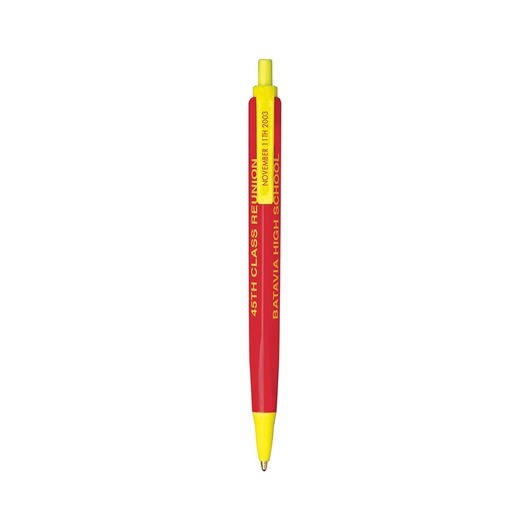 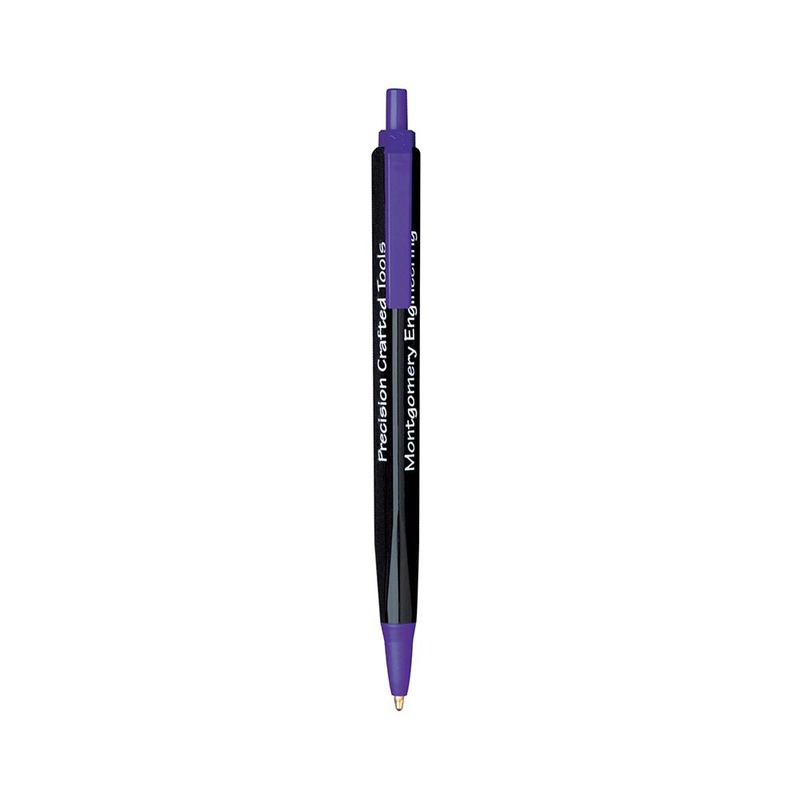 A staple promotional pen that will get people talking.